The Public Relations Officer (PRO) of Zylofon Music, Arnold Asamoah Baidoo has disclosed that the record label is currently facing challenges. 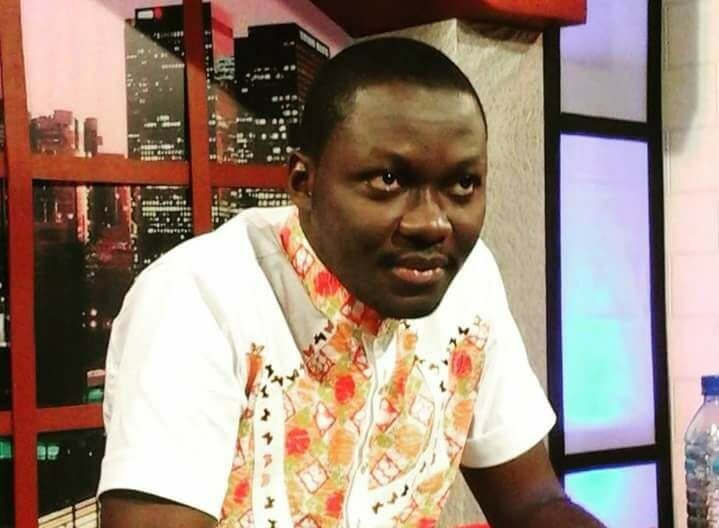 Speaking on Peace FM’s ‘Entertainment Review’ on Saturday, he noted that there has been a lull in the record label’s activities due to financial crisis. In his explanation, Arnold said the challenges are as a result of the current problems the parent company Menzgold is plunged in. This comes on the back of rumours that the company has asked some of its managers to resign and that some of its artistes were on their way to exit the record label. 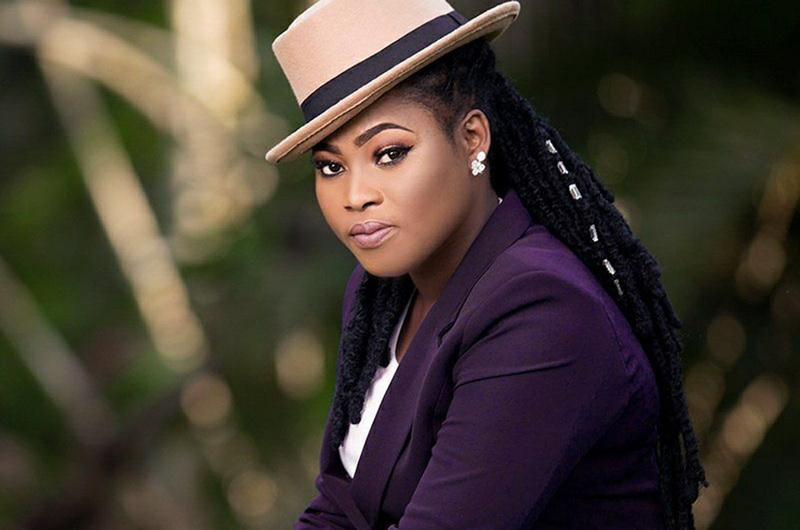 “As we speak, Joyce Blessing is part of the record label. No artiste has left but the possibility of they leaving in times like this, is imminent,” he added. At the moment some of the artistes are relying on their own means to promote their projects and craft. Joyce Blessing is currently promoting her new single dubbed ‘Repent’ which unlike previous, bear no signature of Zylofon Music. 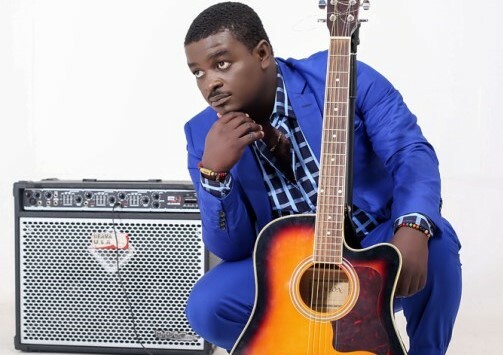 Zylofon Music stepped the threshold of Ghana’s entertainment industry in 2017 when they signed highlife musician Kumi Guitar. They later brought on artistes like Stonebwoy, Joyce Blessing, Becca, Obibini and Shatta Wale. 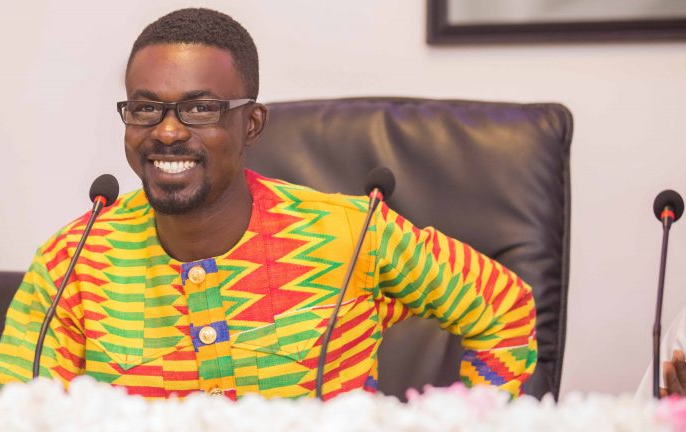 Founder by Nana Appiah Mensah who also owns Menzgold, the Zylofon Media conglomerate has under its umbrella other companies like the Zylofon Arts Club, Zylofon Arts Fund, Zylofon Movies, Zylofon Cash, Zylofon FM and Zylofon TV. At present, Menzgold Ghana Limited, a gold trading firm has been ordered by the Securities and Exchange Commission to suspend its operations. According to SEC, Menzgold does not have the license to trade in gold collectibles from the public.